Как ще си получа новото колело? Как ще си го сглобя? Ще намериш отговорите във видеото. Specialized's Turbo Levo Hardtail Comp 29 does exactly what its hardtails are known for: agile, direct handling coupled with top efficiency for a lot of speed. The latter is simply written larger in the Levo HT. The sturdy and beautifully built-in turbo technology ensures that you're up more effortlessly and swiftly, driving your favorite track twice in the same time or discovering new terrain. 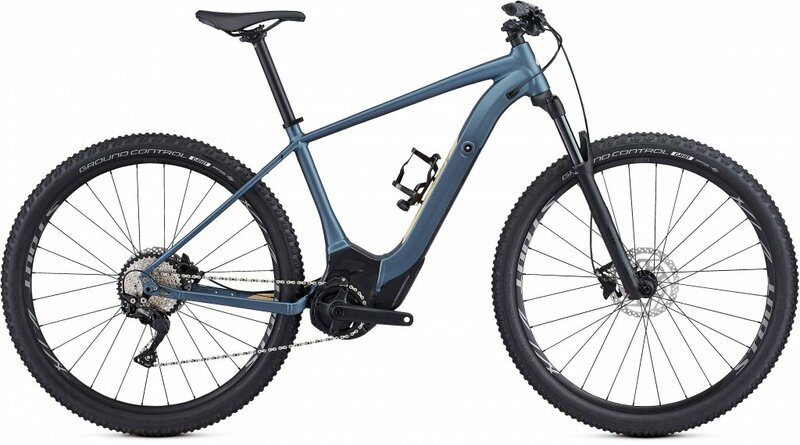 Frame made of high-strength M5 Premium aluminum with 6Fattie Trail geometry for an agile and efficient chassis with outstanding handling properties. Thanks to its special mechanism, the battery can be easily removed and yet it is integrated into the frame safely and silently. The engine is stable and elegantly integrated in a specially shaped forging, the positioning favors a low center of gravity. The internal cable routing underlines the high product aesthetics and ensures high protection. The custom Turbo 1.3 engine with Rx Trail Tune software ensures a strong, harmonious and quiet support thanks to its specific tuning. The internal decoupling mechanism prevents a higher pedaling resistance beyond the support. 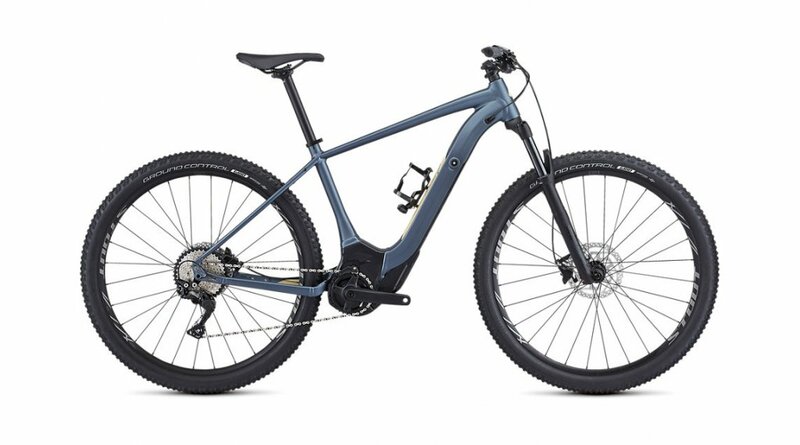 Fully integrated into the frame, the M1-500 Wh battery features an integrated trail display and ANT + / Bluetooth for use with display options such as the Mission Control App or Garmin Connect IQ. front tire Ground Control, GRID casing, GRIPTON® compound, 2Bliss Ready, 29x2.3 "
rear tire Ground Control, GRID casing, GRIPTON® compound, 2Bliss Ready, 29x2.3 "